Let’s face it; we all want to have good relationships. We all want to be loved and accepted. Yet many of us find ourselves in relationships that are draining, negative and even painful. Life is not easy but our relationships with the people in our life do not have to be hard. 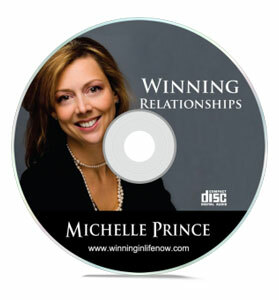 The “Winning Relationships” CDs will help you to improve your relationships and live a happier life.